The optimal care of patients with breast cancer is rapidly changing and becoming increasingly complex as a result of advances in all aspects of management, including screening, molecular/genetic testing, detection, primary treatments (ie, surgery, radiation therapy, and systemic therapies), and patient support strategies. For 36 years, the multidisciplinary Miami Breast Cancer Conference® has been bringing together surgical, medical, and radiation oncologists, as well as geneticists, pathologists, radiologists, and supportive care specialists, with the aim of fostering your awareness of state-of-the-art treatments for all stages and subtypes of breast cancer, providing you with expert perspectives on areas of clinical uncertainty or controversy, and encouraging you to engage in cross-team cooperation in your clinic. This year will be no different and will also include a patient communication workshop, specialized programming on issues related to young women with breast cancer, and a frank discussion about physician burnout. 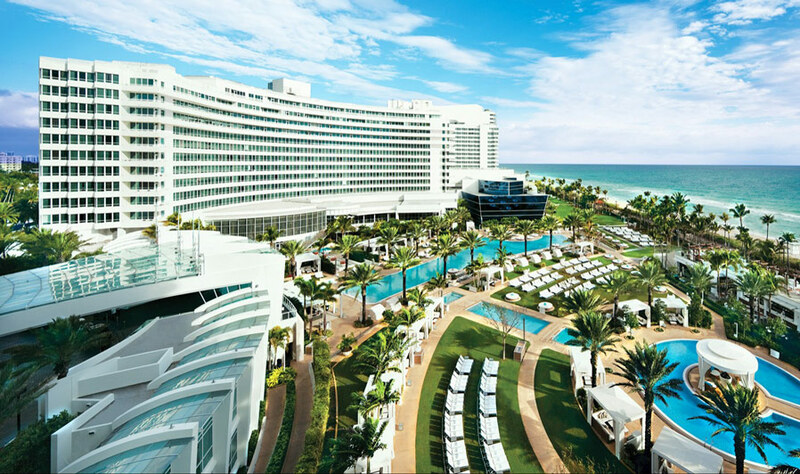 Please join us at the 36th Annual Miami Breast Cancer Conference®.